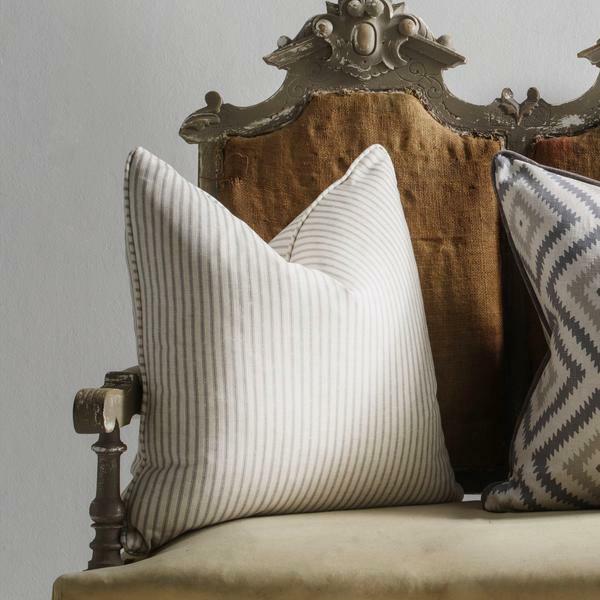 Savannah Storm is a stylish and versatile ticking stripe in elegant grey. 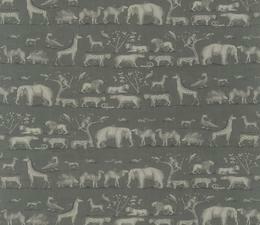 Woven and printed in the UK, Savannah is great for curtains, blinds and upholstery. 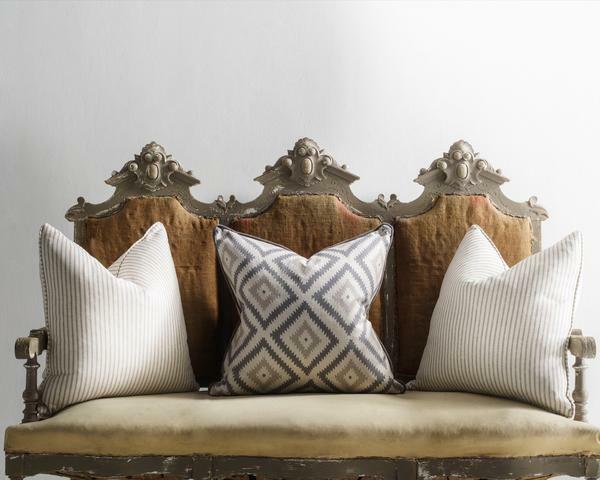 We suggest pairing this stripe with one of the kilim, animal or ikat designs also from the Expedition collection, to create a sophisticated yet relaxed everyday look. 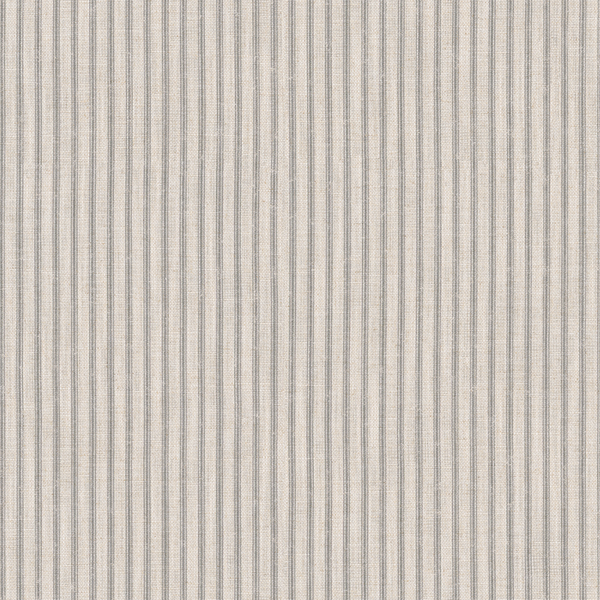 Synonymous with the stylish set of the French Riviera, this classical ticking stripe is sophisticated and versatile. 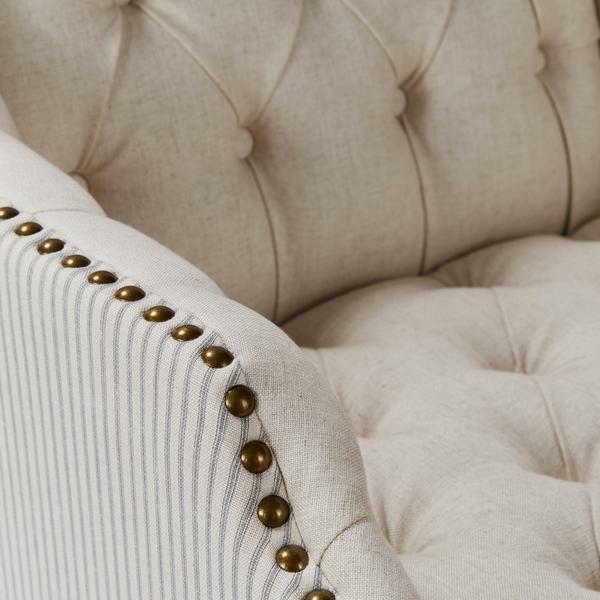 Savannah acts as the perfect companion to any fabric from the Expedition Collection. 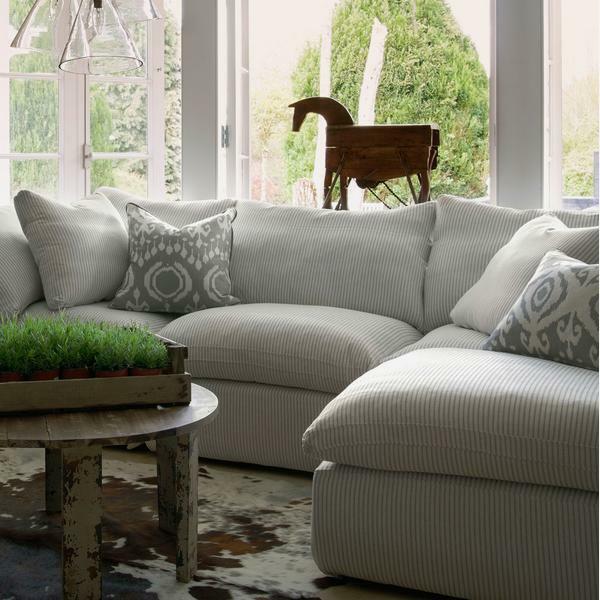 In casual grey, Storm adds a fun, vintage summer look. Transport yourself to elegant deckchairs that line the sun-drenched beaches of Biarritz.